The South Shore Line will be offering 10% discounts on monthly passes during the month of March. During the polar vortex, South Shore Line services were suspended for several days due to the extreme temperatures. Crews ran tests throughout the day and night during this time to determine whether rail lines were safe. Unfortunately, the record-breaking temperatures caused problems ranging from downed electrical lines on South Shore Line’s tracks to damage on Metra Electric District tracks that the South Shore Line runs on in Illinois, resulting in cancelled service on both train lines. As a way to say thank you for riders’ patience, the South Shore Line is offering a 10% discount on monthly pass purchases for the month of March. Discount pricing will automatically be applied at the time the March pass is purchased. 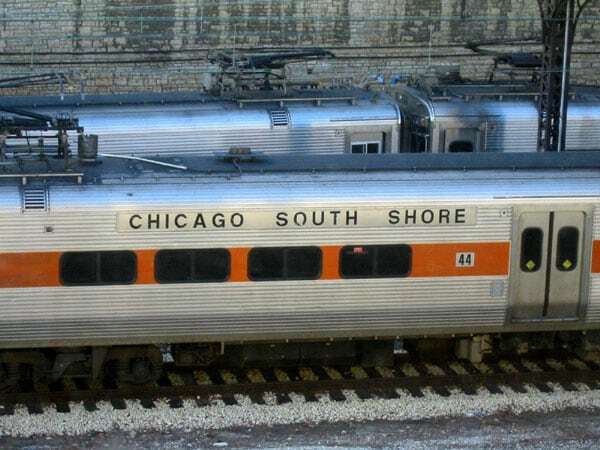 In addition, South Shore Line is offering free Westbound rides on all off-peak and weekend trains from Feb. 9 – Feb. 18 right in time for the Chicago Auto Show and Valentine’s Day. If you obtain your monthly pass through WageWorks, WiredCommute, or RTA, we are working with these vendors to make sure your discount is applied.